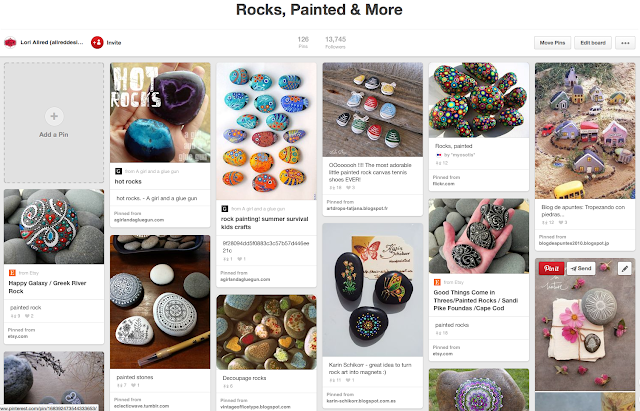 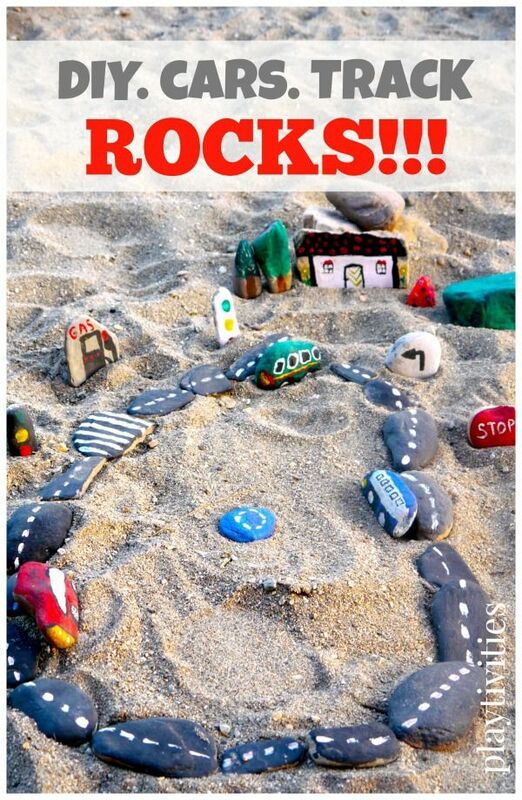 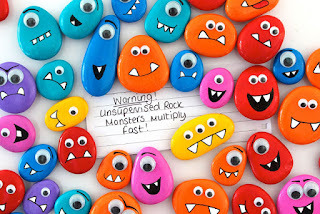 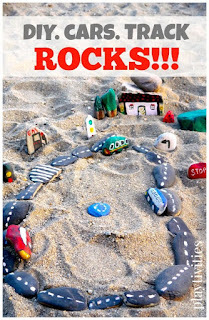 Join me to Inspired by Pinterest at My Craft Channel as I share a fun activity for all ages...painted rocks. 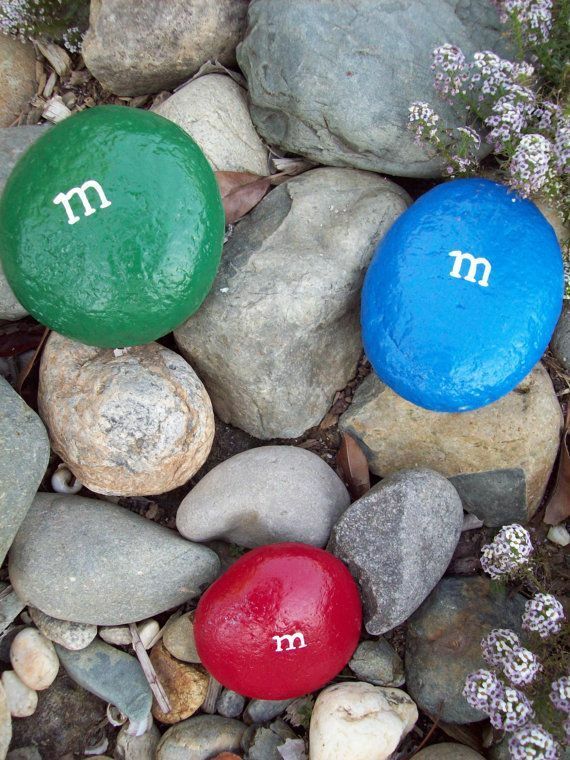 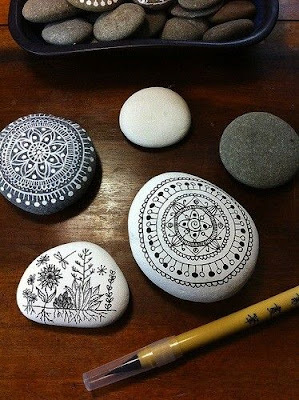 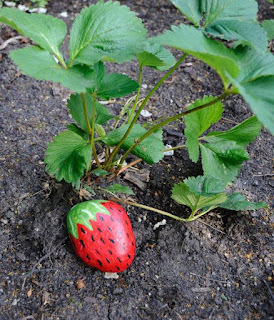 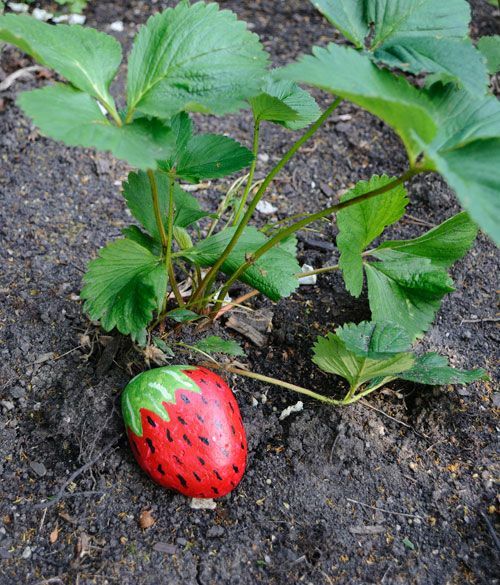 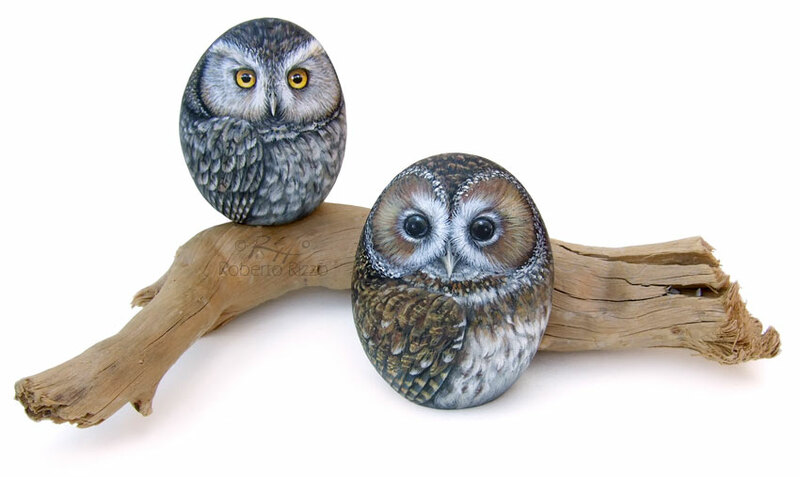 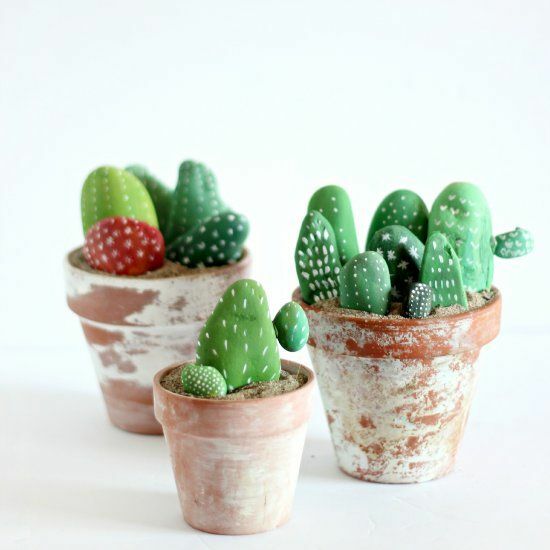 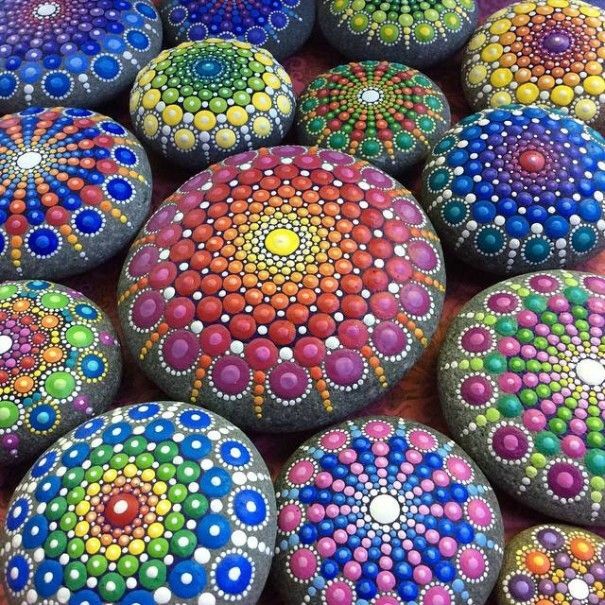 But these are not the same painted rocks of your youth, these are cool, chic and colorful. 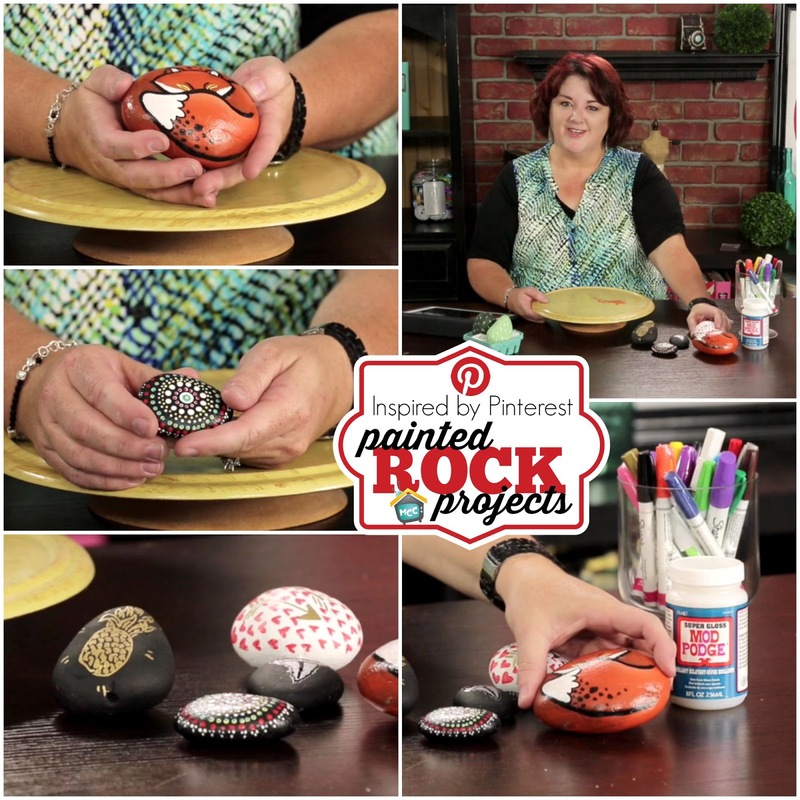 Learn tips and tricks for painting on rocks in today's episode.